We’re really glad you asked! We are a surface transportation provider. We aren’t a broker, we aren’t a forwarder. We are an asset based carrier with a physical location in the heart of one of the region’s largest industrial parks. 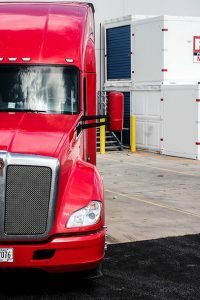 Our neighbors are some of the largest corporations in the country, and they share real estate with a handful of small businesses (like ourselves) who are changing the face of the transportation industry one day at a time. Simply explained: We care about our clients. You can rely on us to uphold the integrity of your organization. 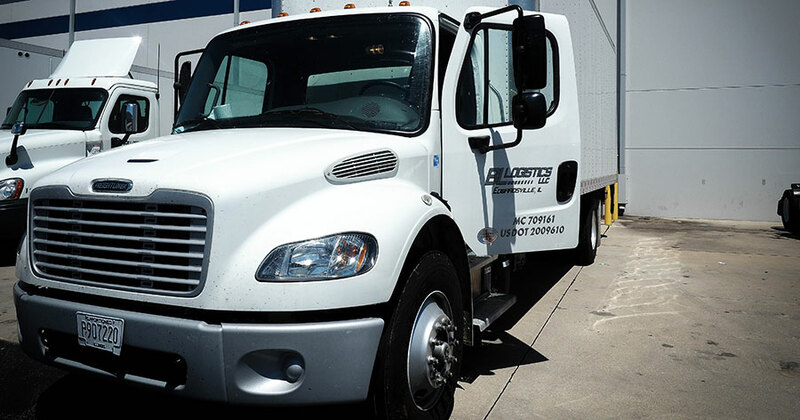 In addition to our commitment to quality service, you can trust that our drivers are up to any challenge. We are proud of our fleet operators! We have some of the hardest working drivers in the industry. Most of our drivers have logged well over a million miles, and have done so without a single at-fault accident. Combine our quality drivers with late model equipment, and you have a winning combination. We boast a fleet of Kenworth and Peterbilt trucks, built right here on American soil, with American pride! Sustainability is a priority here at BL Logistics. We believe that going the extra mile for our clients will afford us continued success in the transportation industry. Proper asset management means that you can rely on BL Logistics to be your carrier of choice for decades to come. We boast a fleet of Kenworth and Peterbilt trucks, built right here on American soil, with American pride! We understand that proper asset management is crucial to the viability of your business and handle our deliveries like they are our own. We care about our clients. You can rely on us to uphold the integrity of your organization. Our mission is to provide fast, reliable surface transportation services along with outstanding customer service. Simply explained: We care about our clients and it shows in our work. We hire only the hardest working drivers in the industry to make sure your transportation gets delivered safely and effectively. This combination of reliable transportation and customer service provides a winning combination for our clients!